Donated breast milk changes the lives of infants around the globe whose mothers are unable to breastfeed. Because breast milk is the best food for infants, it is the number one recommended choice of nutrition for infants. According to the American Association of Pediatrics (AAP), many mothers worry when they are unable to produce breast milk. Unfortunately, many women in this position are led to believe that formula is the only way to cope with a low or complete lack of supply. However, this is simply not the case. Donated breast milk is an alternative that can offer all of the benefits of breast milk to a baby, even when the mother cannot breastfeed. The creation of more human milk banks and increased awareness about this alternative could help improve the health of many more babies. Breast milk is more natural than formula for infants to digest. This means that babies who are fed breast milk are less likely to experience constipation and gas. Breast milk could lower babies’ risk of SIDS. There are many other reasons that breast milk is the best choice for newborns. Most major medical and health organizations such as the AAP, WHO, UNICEF and others promote breastfeeding as the best option for babies. For these reasons and more, it would make sense for it to be standard practice to make use of donated breast milk when mother’s milk is unavailable. Unfortunately, this isn’t the case. In the following sections, you can learn more about the history of sharing breast milk, how perspectives have changed and when human milk banks began. Sharing breast milk used to be the norm. Why? There weren’t many other choices. Throughout history, women have used wet nurses in many different situations, regardless of whether or not mothers were able to breastfeed. Women could find well-paid employment as a wet nurse, working in this way for up to 10 years! However, as alternatives to wet nurses such as formula and bottles emerged in the early 1900’s, The New Republic reports the practice fell out of favor. For the majority of the Western hemisphere, sharing breast milk is typically portrayed as repulsive at worst and weird at best. 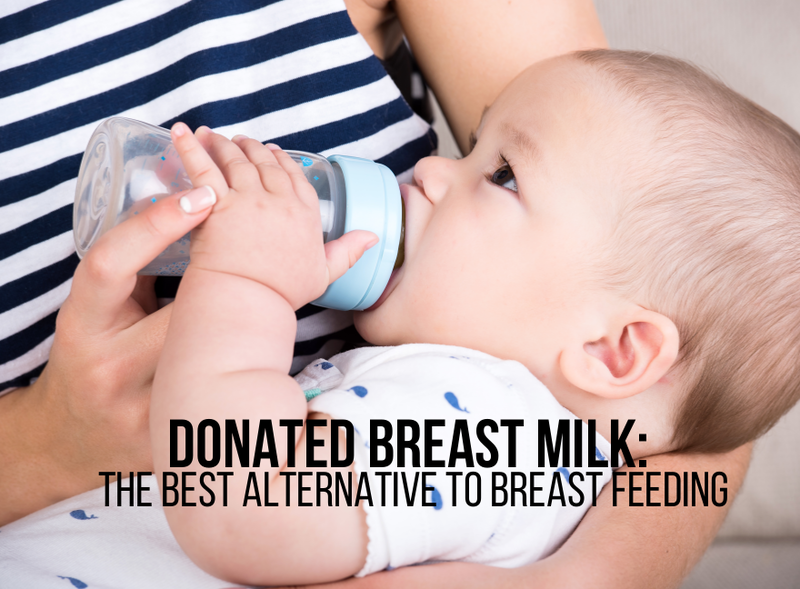 In the past few years, however, sharing breast milk is making a comeback and the weirdness of donated breast milk is slowly starting to wear off and shift towards being acceptable. Despite the marked change in the acceptability of sharing breast milk in the Western world, many other cultures actively practice wet nursing or cross-nursing. Other areas of the world may not use wet nurses as commonly as in the past, but the practice of nursing isn’t so exclusively reserved for mother and child. In Guatemala for example, hiring a wet nurse isn’t common, but women don’t think twice about scooping up a relative’s crying child and nursing the baby if the mother is not around. In the Islamic world, it’s still common for sisters and close friends to nurse each other’s children. In 1909, the first human milk bank was founded in Austria. Shortly after, banks appeared in the U.S. and then Germany. These banks emerged due to the known benefits that breast milk offers, especially for sick babies. Unfortunately, many of these banks closed during the 1980s due to concerns about HIV transmission through breast milk. Despite this trend, Brazil has led the way in creating a network of human milk banks supplied by donations. The network began in 1998 and has grown considerably. As of August 2016, there were only 292 human milk banks in the world, and 220 of them were located in Brazil. These banks exist primarily to serve premature, underweight, orphaned or malnourished babies in need. In an extraordinary example of coordination, donors can simply call the bank, and a delivery program picks up the milk, keeping it at safe temperatures during transport until it arrives at the bank. Is Donated Breast Milk Safe? One of the questions raised by experts and participants in breast milk sharing networks is regarding the safety of donated breast milk. After all, breast milk is a bodily fluid, and just like blood, it can become contaminated with our illnesses, medications, and alcohol. In the case of breast milk, there are sanitation issues as well. Did the woman wash appropriately before expressing or pumping her milk? Is she sick? Did one of her kids sneeze on the container being used for storing the milk? Experts such as the president of Human Milk Banking Association of North America, Kim Updegrove, told NPR in an interview that breast milk donated to human milk banks is safe because the donors and milk are screened for infectious diseases and bacteria. Furthermore, the milk itself is often pasteurized, making it even more reliable. Sharing milk with friends met online, or even known friends, however, isn’t safe. This analysis is confirmed, showing that breast milk purchased online from anonymous donors or sellers had higher levels of bacteria, whereas milk procured through milk banks had lower levels of contaminants. The FDA also recommends making use of milk banks that require donors to undergo screenings and test milk over sourcing human milk from individuals or through the internet. When milk is purchased or sourced through a responsible human milk bank, the practice is perfectly safe. In fact, the reason that many hospitals have created milk banks is that it can serve as both medicine and food for at-risk infants. Breast milk donation is a beautiful gift to give families in need. Many new mothers can produce much more milk than their baby needs. This excess milk can genuinely make a difference in the life of another baby. To make sure that you are following safe donation practices and that your milk is also safe for the baby who will receive it, it’s best to donate your milk through a trustworthy human milk bank. But how do you find a human milk bank? An excellent place to start is with your local hospital or the Human Milk Banking Association of America (HMBANA). There are currently 18 HMBANA member banks located across the U.S. and Canada. 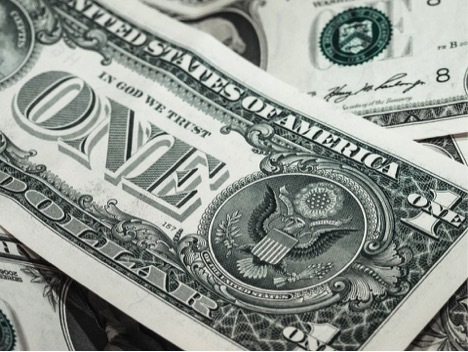 You can donate to the bank closest to you via drop-off or even by overnight transportation (at no cost to the donor). No, the milk itself isn’t tax deductible, but you can deduct mileage from driving to and from the donation site, as well as costs associated with your breast pump. Is it possible to donate frozen breast milk? Yes! Most donation centers require milk to be stored in a refrigerator or frozen within about 30 minutes after pumping. Frozen human milk stays good for several months after pumping. Will my breast milk go to neonatal hospital units? Hospitals are the most common recipients of breast milk, where premature and sick babies are nourished with donated milk. Are there breast milk donation centers? Where are they? You can investigate the various milk donation centers or drop-off points through the individual website of the milk bank closest to you. Start with the HMBANA milk bank network. Most of these banks also offer shipping options so you can send your milk and avoid the drive. Any new mother knows that producing breast milk can make you ravenous. Quickly going through groceries can rack up the bill. You can sell breast milk for money through various internet-based exchange websites. However, if you prefer something more formal, Prolacta Bioscience is a company that purchases milk for $1 an ounce and sells its product to hospital’s neonatal intensive care units. If you’re on the receiving end and need to buy breast milk, you can also go through the online milk sharing/selling websites. However, to date, there aren’t any regulations on these platforms. You can ask for a prescription from the doctor if your child is sick, underweight or was born prematurely. For healthy babies who don’t have access to their mother’s milk, or need supplementation, there are fewer regulated options available. You can contact the HMBANA milk banks, as when they have enough supply, they also serve healthy babies. Otherwise, make sure you follow all safety precautions when procuring milk online and pasteurize the milk before feeding it to your baby. Donated breast milk is already changing the lives of sick and premature babies around the world. Growing human milk banks is part of the process. More women become aware of the need for donated breast milk. It’s possible that enough donated breast milk will become available to feed babies, both sick and healthy. Have you donated breast milk? Have you received it? Tell us about your experience in the comments section.